FastTyping Online is our 15 hour online Touch Typing course, based on over 30 years experience. It is a fully automated adaptation of our version for schools. 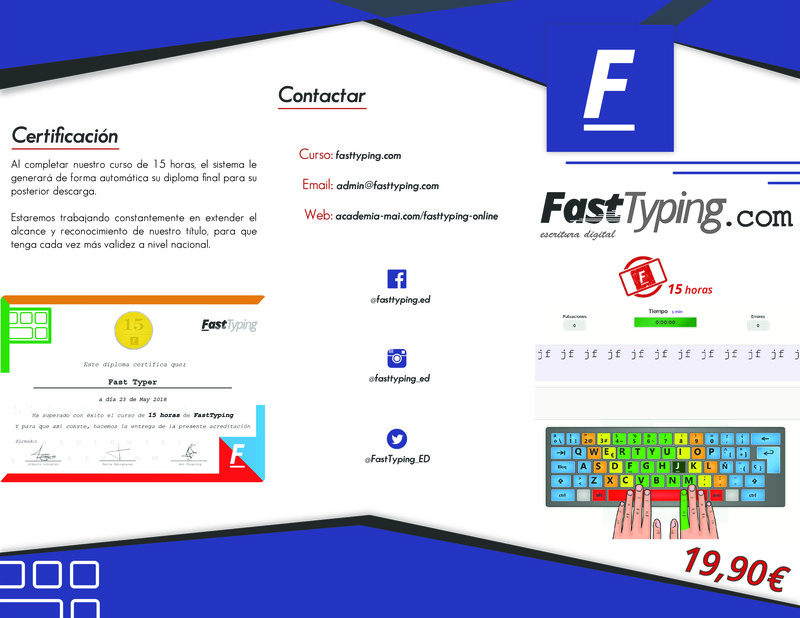 At only €19.90, FastTyping provides all the necessary tools to become an expert typer in no time! 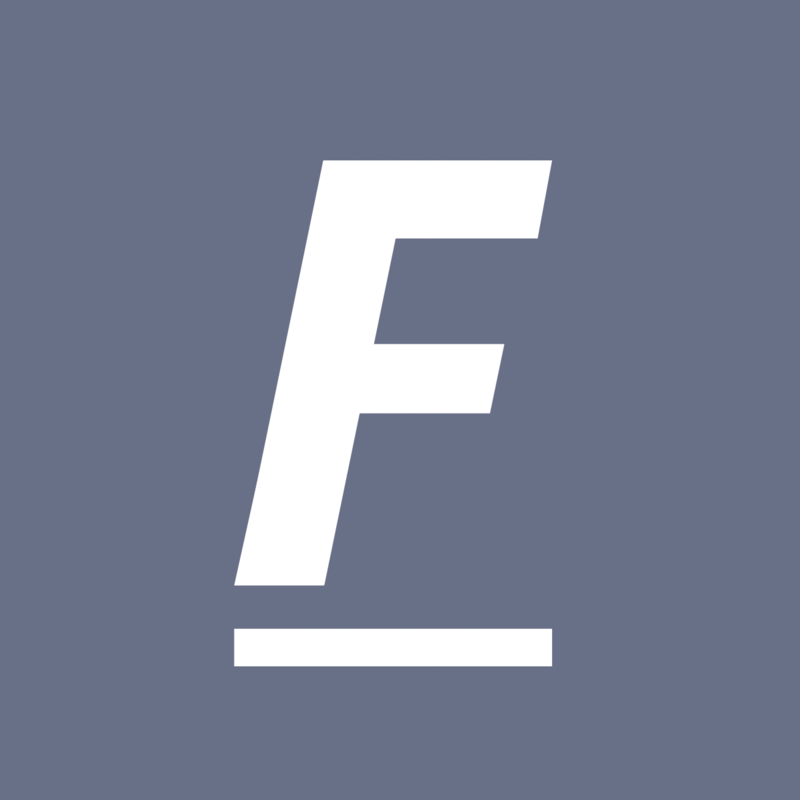 Who is FastTyping Online for? 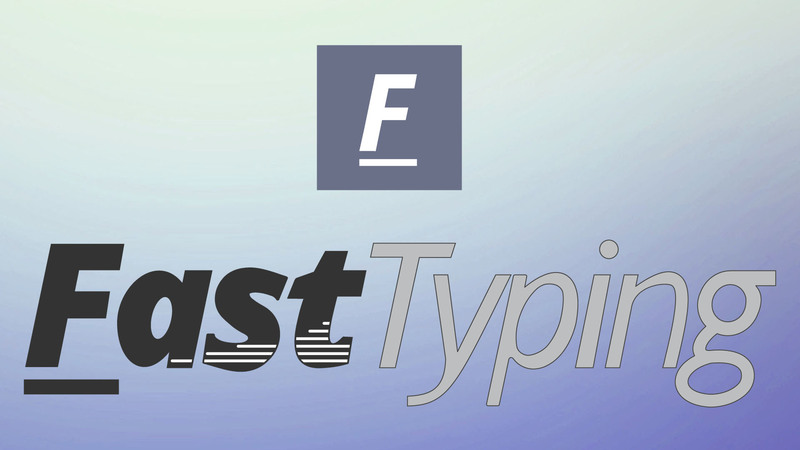 FastTyping Online has been designed with university students and professionals in mind, but is open to users of all ages. Being an online based web app, users can access the course from any location via an internet connection and a keyboard enabled device. How do I sign up for FastTyping Online? FastTyping Online can be accessed via this link, the link at the top of this page, or by accessing the app directly at fasttyping.com. The sign up process takes place quickly and securely on the site. From the moment you register access to the platform is granted immediately.